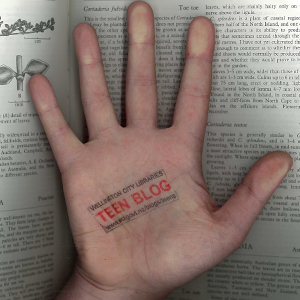 Teen Blog » Blog Archive » NZMM09 – Where can I find out more? » Get smart AND please your parents. Win, win! NZMM09 – Where can I find out more? We’ve got a blog running for New Zealand Music Month here. Check out the reviews, the music news, and get info on the events we’ve got happening. Take a look! ps: If you’re interested in music don’t forget the NZMM events at the Central Library – there’s ‘Dr’ Lee Prebble on the 26th of May and The Phoenix Foundation on the 28th (find out more).